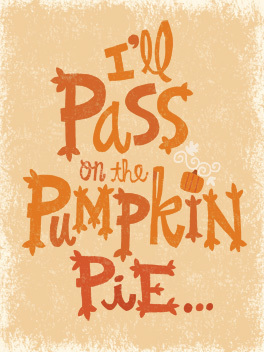 November is here, y'all! 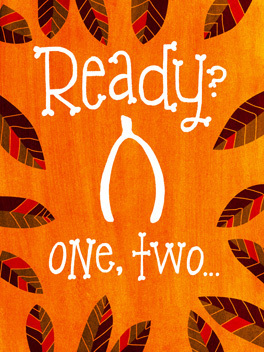 It's time to slip on your best elastic waist pants and prepare to eat your freakin' faces off! 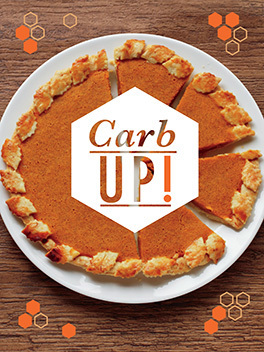 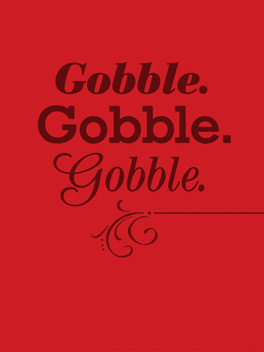 Even better than all that turkey, stuffing, and mashed potatoes (okay, maybe not better...who are we kidding?) 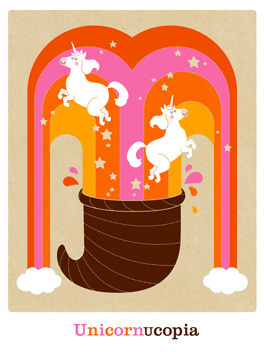 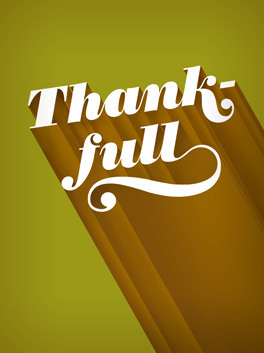 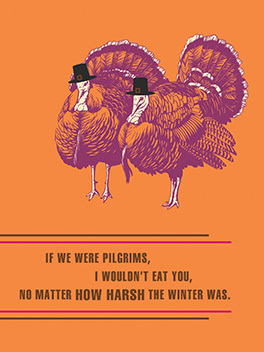 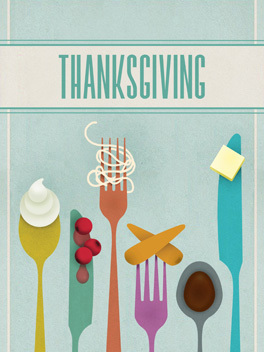 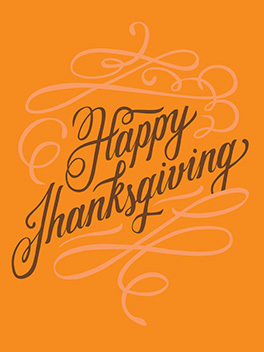 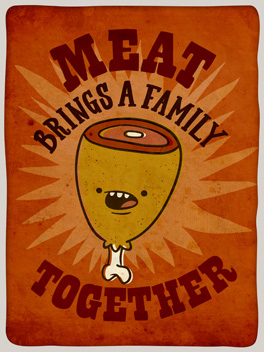 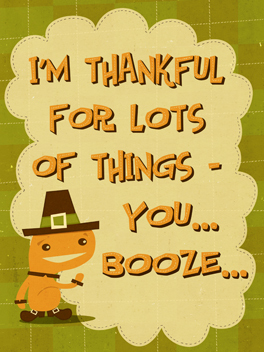 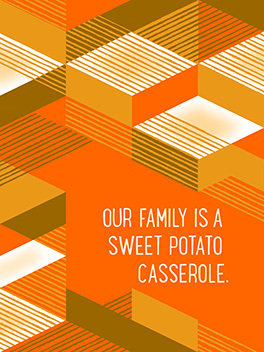 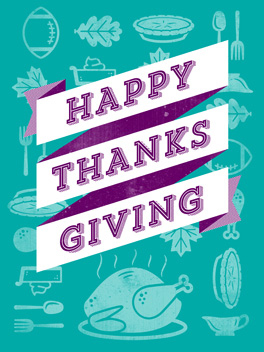 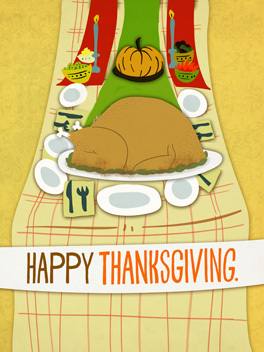 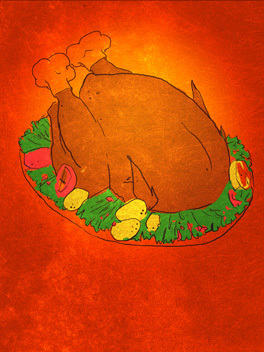 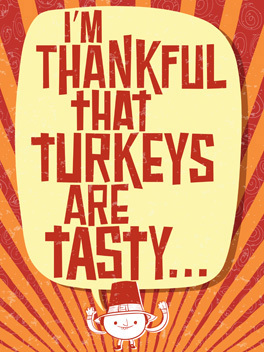 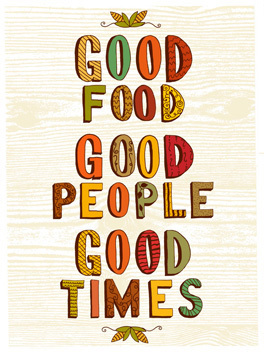 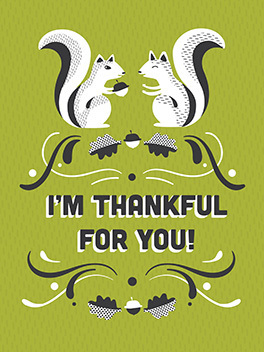 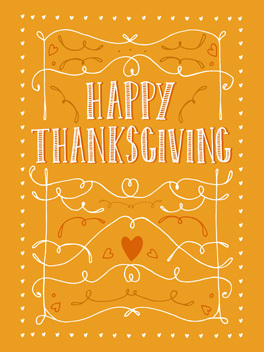 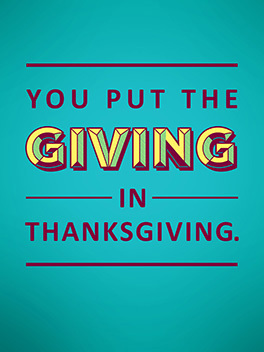 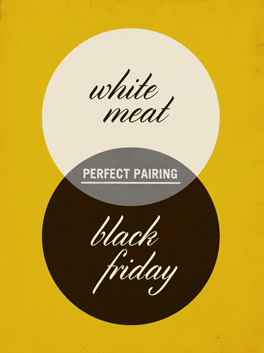 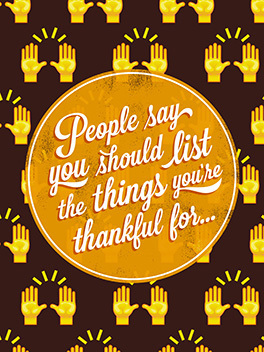 is the fresh new batch of Thanksgiving cards justWink has whipped up for the occasion. 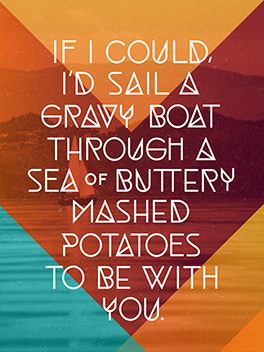 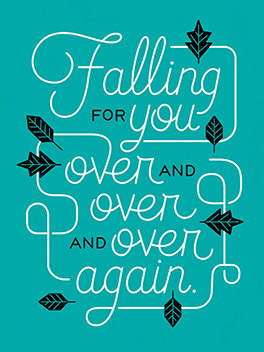 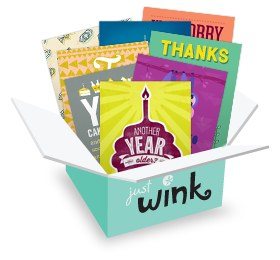 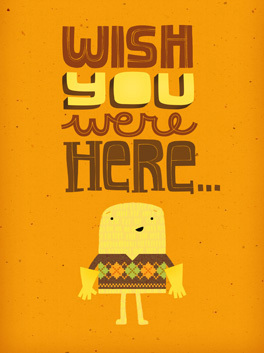 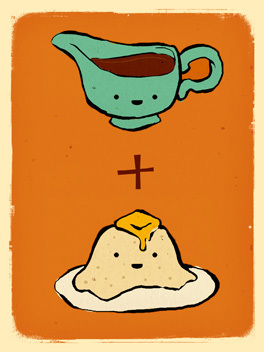 We've got the perfect card for everyone from your sweet little granny to your smokin' hot honey. 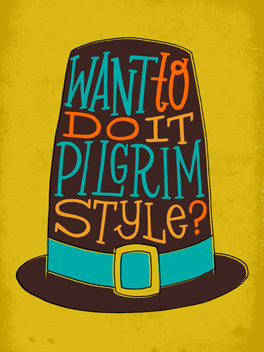 So grab some grub, toast to the pilgrims, and start sending already!